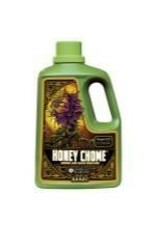 Intensify fragrance and flavor in your plants with Honey Chome®, a resin and aroma enricher from Emerald Harvest®. 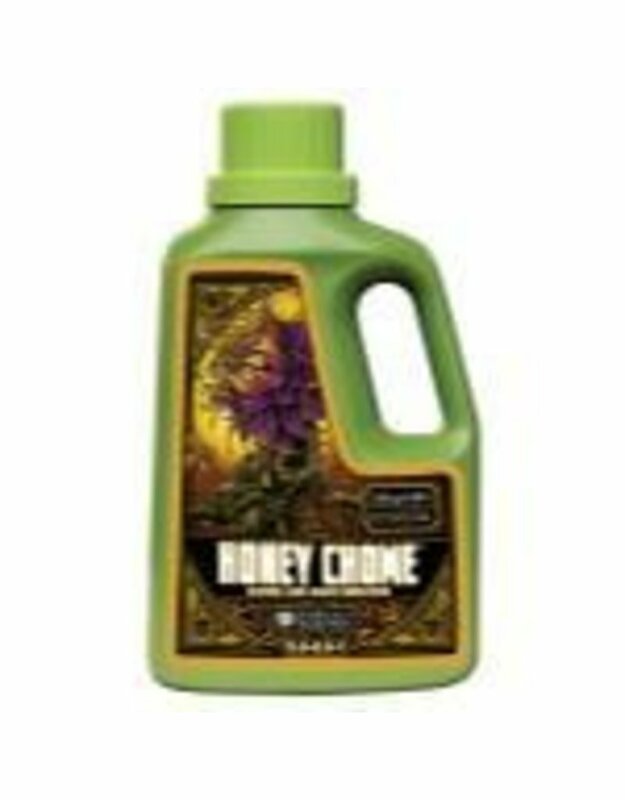 Designed to enrich your valuable crops with a robust bouquet and plenty of resins during the flowering phase. 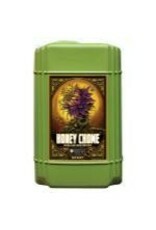 This rich formulation is fortified with a boost of all three primary macroelements: nitrogen, phosphorus and potassium. The extra N, P and K in the bottle encourage crop potency and productivity for vigorous growth and fruiting. 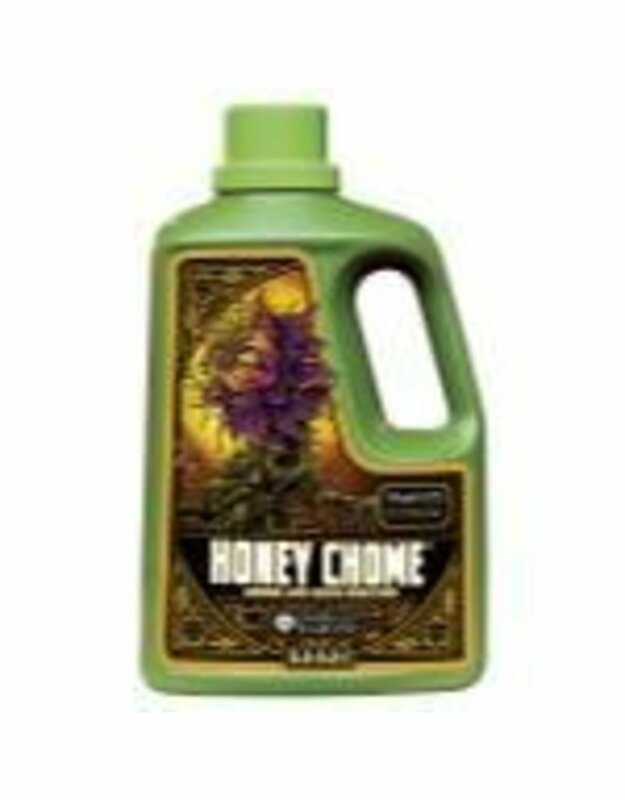 Honey Chome® also contains carbohydrates derived from natural, Earth-friendly sources such as palm sugar and agave nectar. A reserve of energy and sweetness in the upper plant, carbohydrates also nourish beneficial microbes in the root zone. 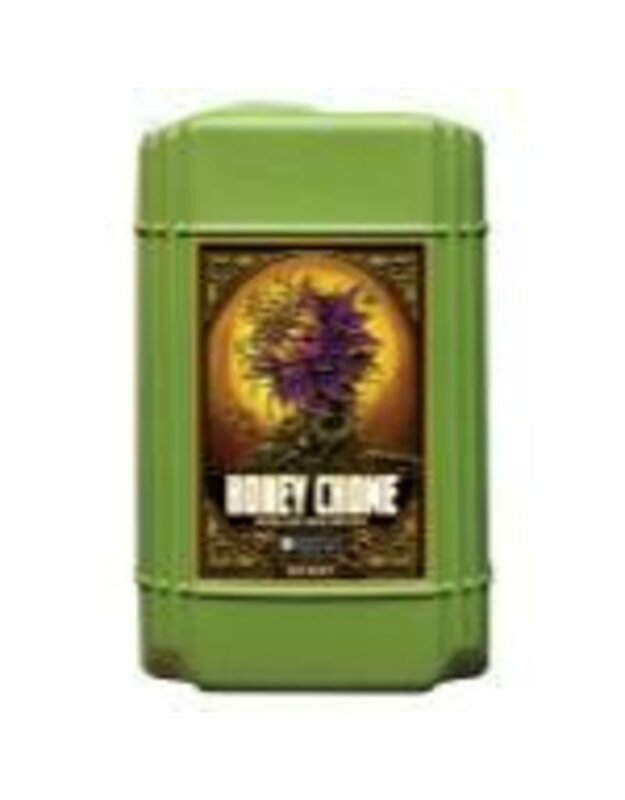 Microbial inoculants, in turn, assist your plants in plumping up root mass, resulting in greater nutrient uptake for more satisfyingly abundant growth and flowering.